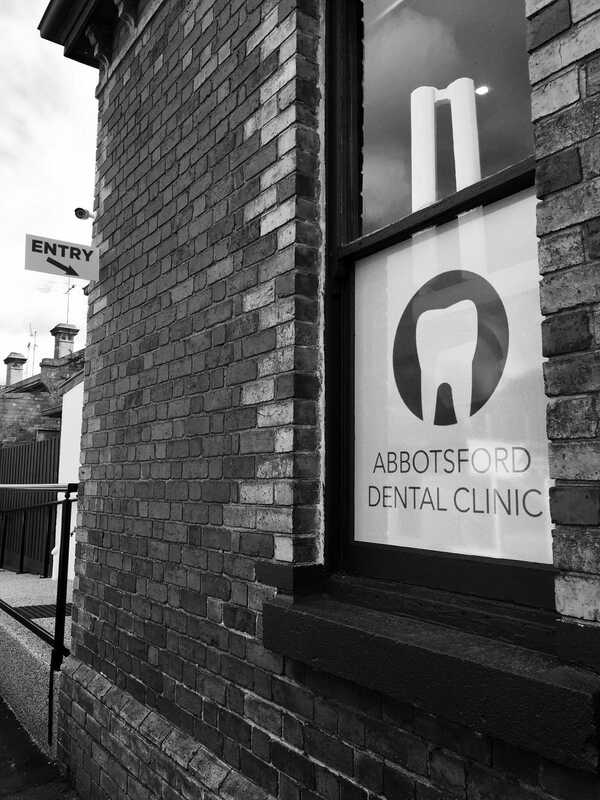 In 2016, Perry Town Planning successfully coordinated a planning permit Abbotsford Dental Clinic, a change of use application retaining the existing heritage building, internal layout alterations, the display of business identification advertising signage, and a reduction in car parking requirements. The planning process saw the initial proposal revised to address the concerns of council regarding the heritage nature of the property, the construction of a new crossover and proposing a non-residential use within a residential zone. Through successful discussions with Council planners and traffic engineers a car parking reduction was obtained within this proposal and justification of this reduction was provided without the engagement of external traffic consultants. The proposed advertising signage was altered from an on verandah sign to a post sign to ensure that heritage fabric of the existing building was not compromised. The application required a consultation meeting with objectors to address their concerns with the application and clarify the details of the proposal. Ultimately, this application proceeded to a Council meeting where the council officer recommended that a permit be granted which was upheld unanimously by the Councillors.